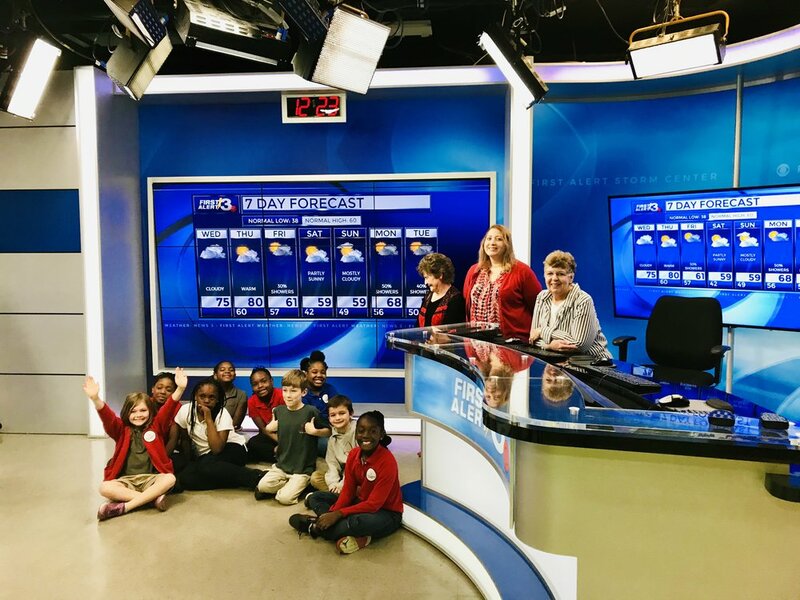 WRBL invited some of our students to tour their studio. It was such an enriching experience! You all were so hospitable! Thanks, WRBL! Truth Spring Receives Generous Grant from the GA Baptist Board of Trustees!